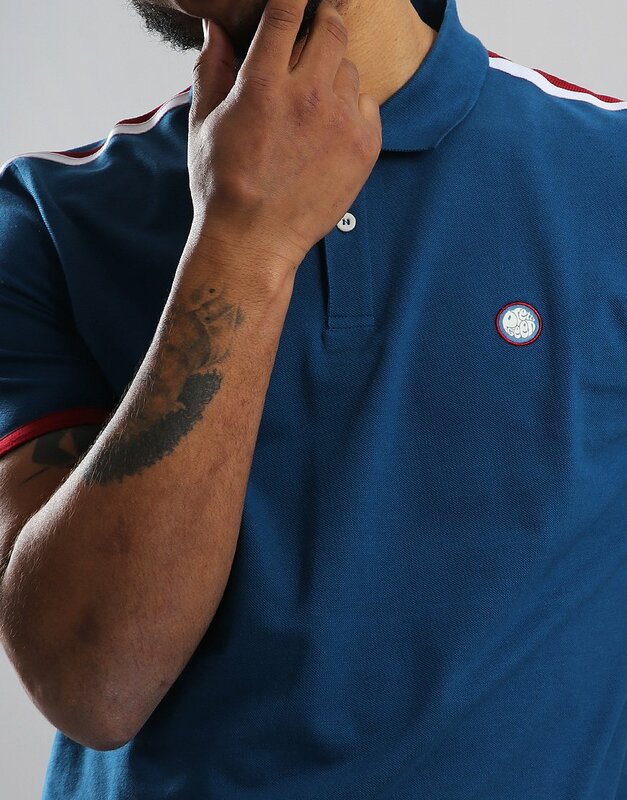 "Pretty Green Contrast Panel Polo Shirt Blue" was added to your basket. 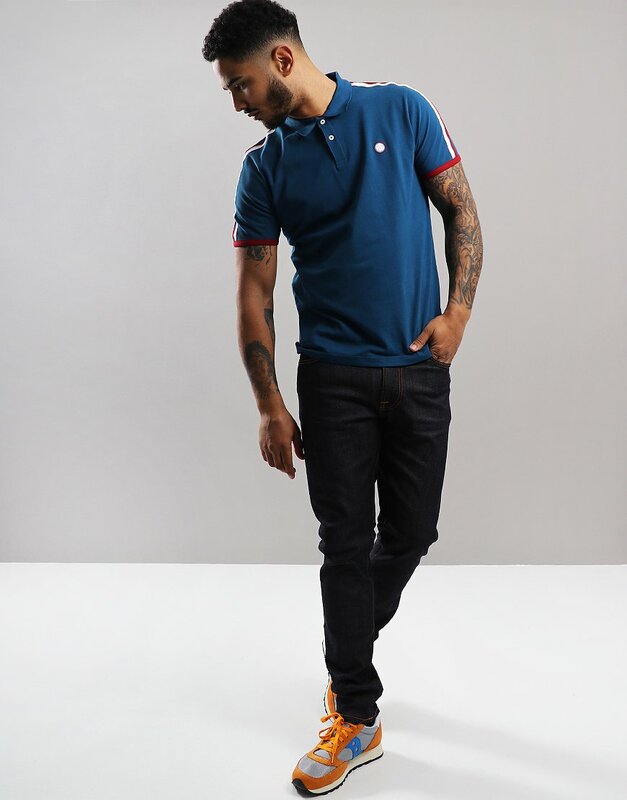 This soft cotton pique polo shirt from Pretty Green features short sleeves and a two button placket. 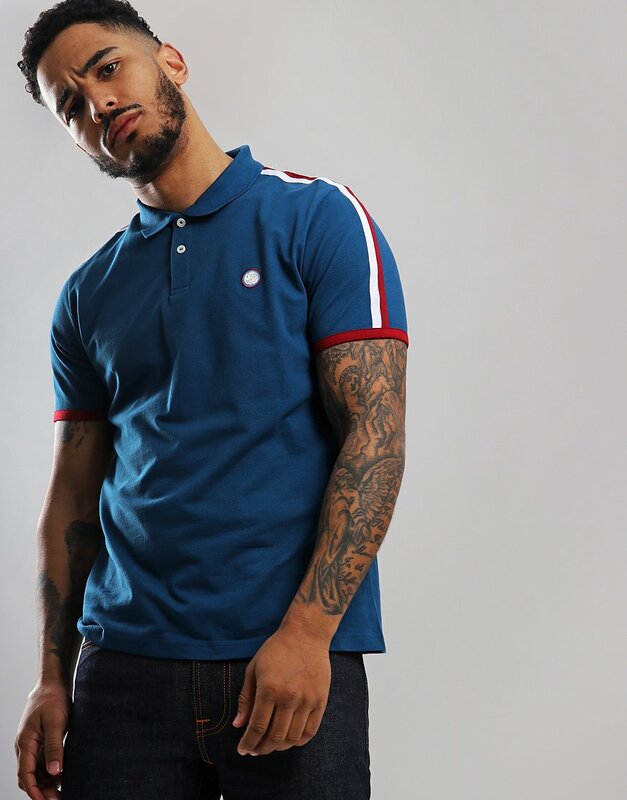 Ribbed collar with logo branding to the chest. 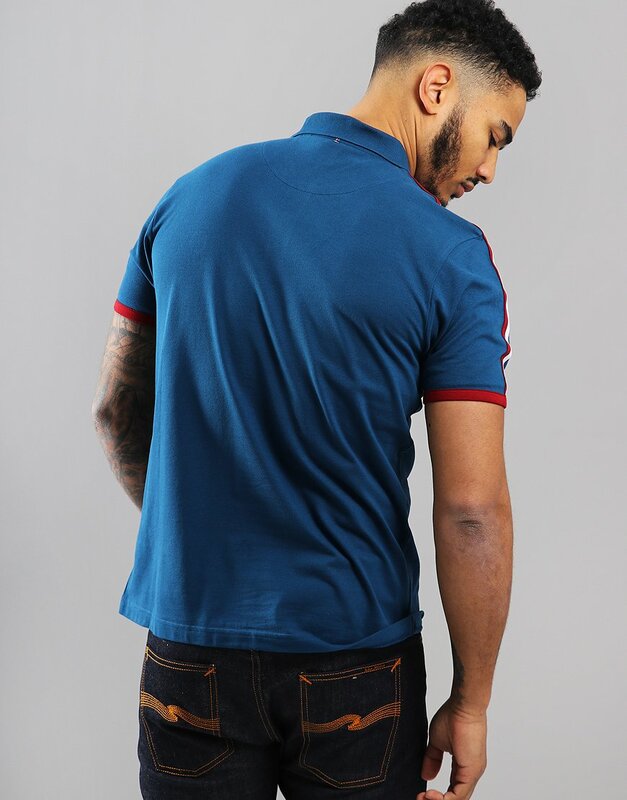 Finished with a bold contrast striped tape detail to the shoulders.